We will profile a act every so often till show time. Desertfest 2015 In Belgium October 9th. – 11th. KT: Hi there! I am KT Paige and I sing for Romantic Rebel. MW: How did Romantic Rebel come together? KT: Romantic Rebel actually started as a little basement project between my brother Alex (RR’s guitarist) and I. It was really just us playing a bunch of covers until we finally started writing some original material. MW: How did the band come up with the band name Romantic Rebel? KT: Well that’s a pretty funny story. Before the idea of the band even started, I was out shopping and saw a shirt that said, ‘Romantic Rebel’ on it. So I called Alex on the phone and told him that if we ever start a band I just saw the perfect name for it. He wasn’t too keen on it at the time, but as you can probably guess, I ended up convincing him otherwise. MW: Where is Romantic Rebel from? 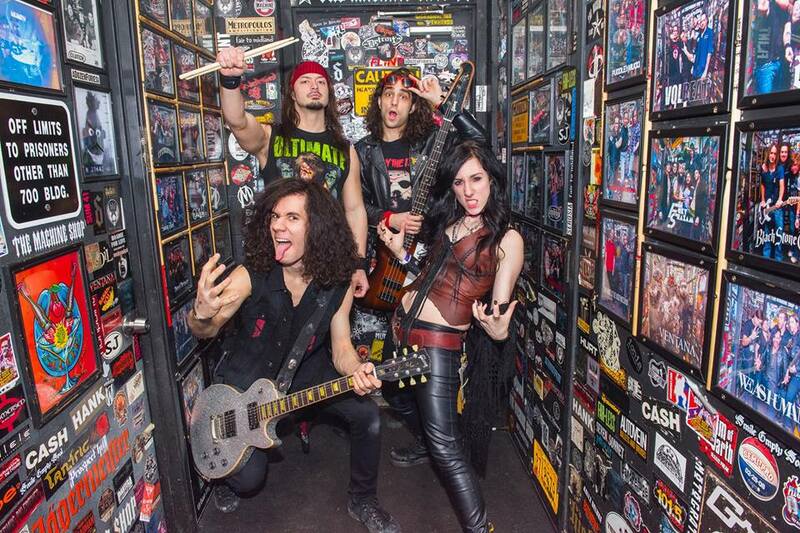 MW: What was Romantic Rebel’s first live show? What do you remember most about it? KT: Oh my goodness. Our first live show was at this little venue in Chicago that isn’t even open anymore. The thing I remember most is having no clue what to say to the crowd (of 10 people) in between songs. MW: What has been your favorite Romantic Rebel tour? And why? KT: Definitely the first tour we ever went on, with Bobaflex. They really showed us the ropes and ins and outs of touring and have become some of our best band buddies. MW: What is on tap for Romantic Rebel for the rest of 2015? 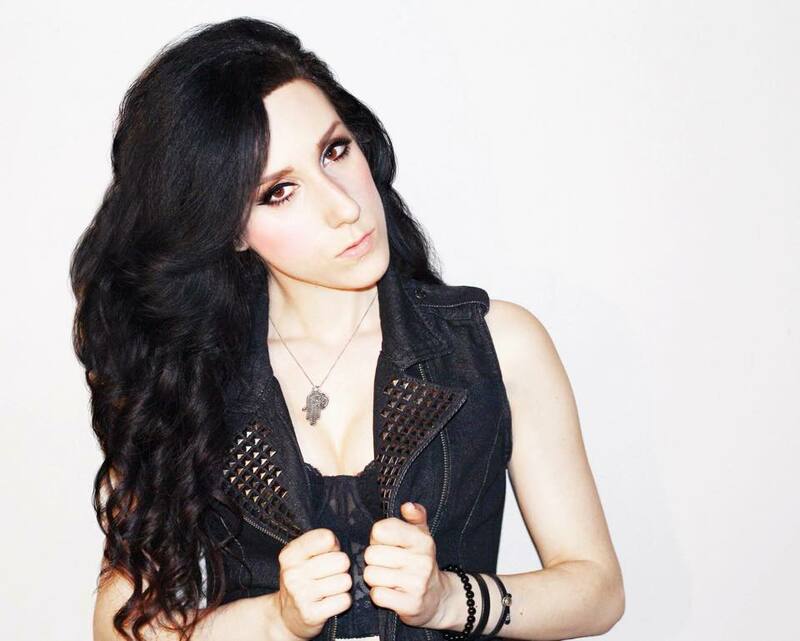 KT: Writing, touring and everything in between! 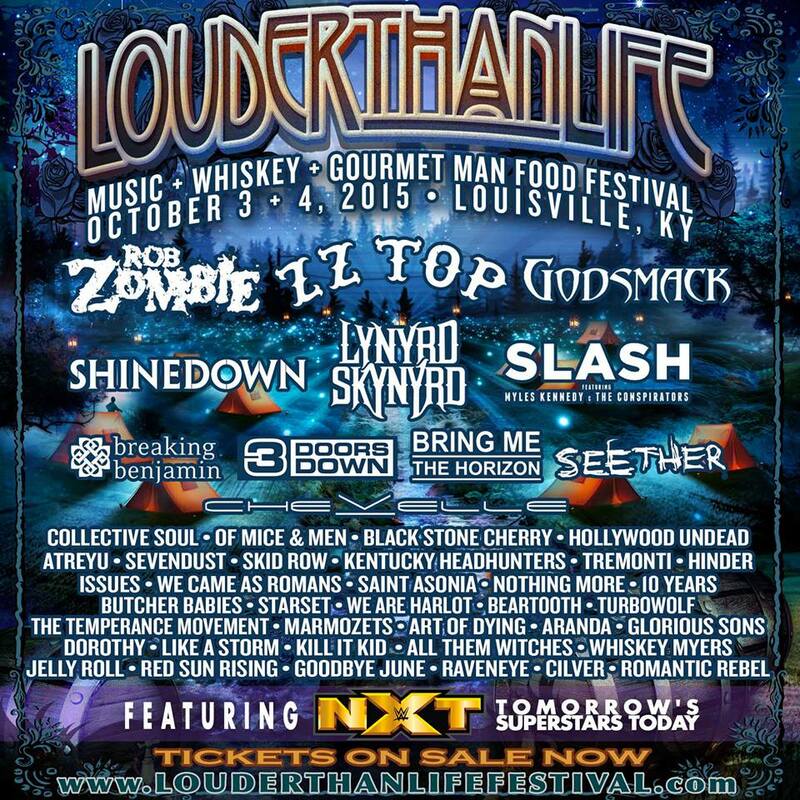 MW: What do you think about playing Louder Than Life Fest 2015 in Louisville, KY? KT: In the short 2 years we’ve been a band, I never thought we’d be playing one of the biggest fests in the country. I saw the lineup last year and thought how amazing it would be to play LTL. It’s pretty surreal seeing Romantic Rebel on the same poster as some of my favorite bands. I am so excited!! MW: Has Romantic Rebel played very many festival shows in the USA? KT: Being a new band, we’re just starting to break into the festival scene. I’d say LTL is a pretty good start! MW: What is the best part about being in a rock band? 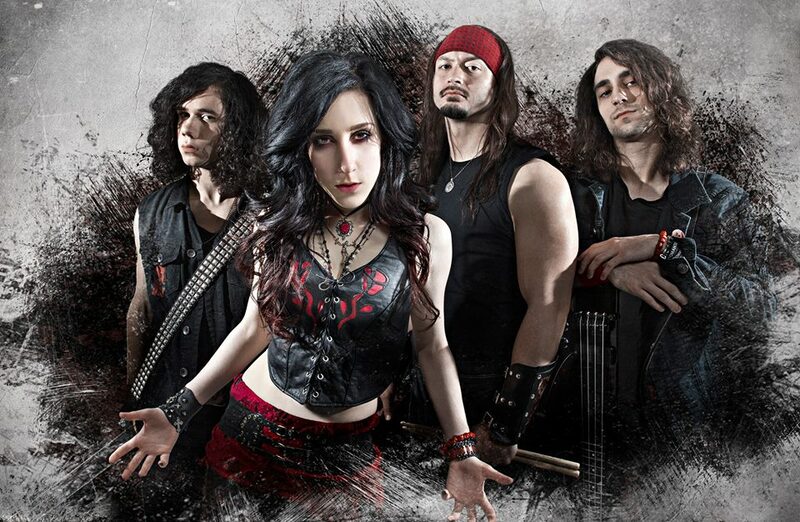 KT: There are so many awesome things about being in a rock band! But I’d have to say the best thing is seeing people in the crowd singing your songs right back to you. It’s truly an amazing feeling. MW: If you were to give a young new band advice what would it be? KT: Get your music in as many people’s hands as possible. Networking is critical. KT: Romantic Rebel is ready to take over the world! Hope y’all are ready! 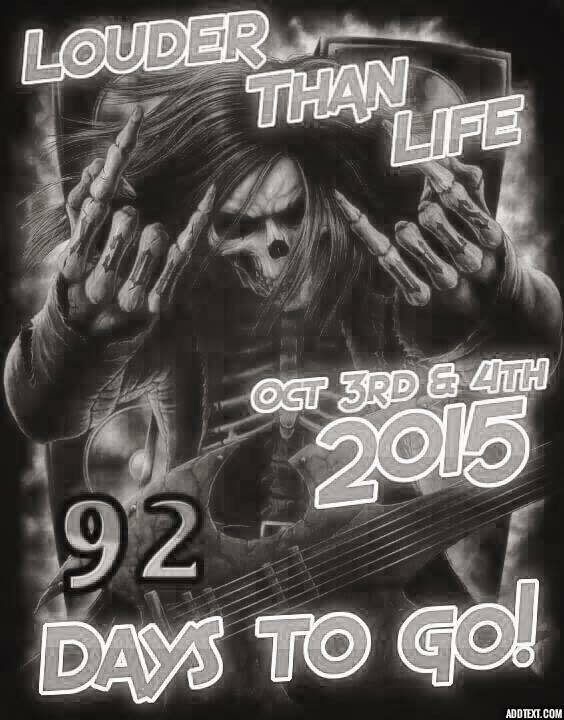 Louder Than Life Music Fest 2015 In Louisville, KY October 3rd. & 4th.